A changing of the guard has occurred at ABC since its entertainment chief, Paul Lee, stepped down from his position after six years of leading the network’s programming department. 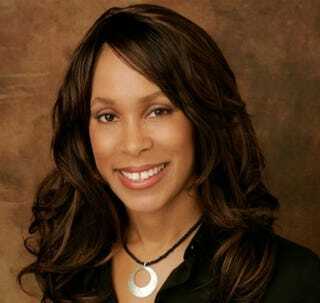 On the heels of Lee’s resignation, ABC quickly announced that Channing Dungey, vice president of drama development, would take over his position, making Dungey the first African American to lead the entertainment division of a major broadcast network, according to Entertainment Weekly. Dungey was responsible for developing ABC shows such as Scandal, How to Get Away With Murder, Quantico and Once Upon a Time.